The second-highest grossing Disney animated film of all-time, 2016’s “Zootopia,” will soon get its own land in a Disney park. Just don’t count on it coming to Walt Disney World anytime soon. The new “Zootopia” land will be built in Shanghai Disneyland, marking the park’s second major expansion since opening in 2016. 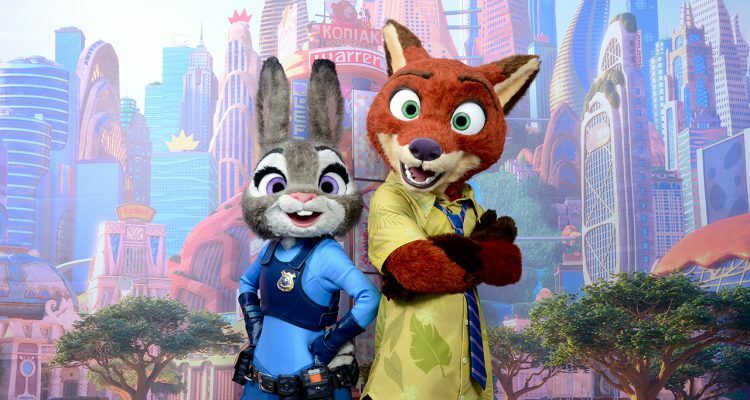 “Guests will be invited to experience the mammalian metropolis of Zootopia ‘where anyone can be anything,’ with a new major attraction that will seamlessly blend Disney storytelling and state-of-the-art technology to bring this fan-favorite movie and its characters to life – including Judy Hopps and Nick Wilde,” Disney Parks editorial content director Thomas Smith wrote in a Jan. 22 blog post announcing the project. Bringing the film to the Chinese park makes sense for a variety of reasons. “Zootopia” earned more than $235 million at the box office in the country and is the highest-grossing animated film in Chinese history. 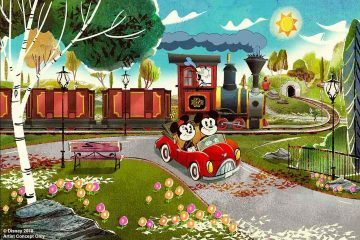 Utilizing a more recent intellectual property helps overcome lower awareness of the Disney brand in the Chinese market, where guests didn’t grow up with Mickey, Minnie, Donald and Goofy like Americans. “Zootopia” was also successful in the U.S., fueling a persistent rumor that it will be coming to Disney’s Animal Kingdom. Sites like WDW News Today speculated before the 2017 D23 Expo that it would take the place of Rafiki’s Planet Watch, transforming the Wildlife Express into the commuter train Judy Hopps rides in the film. No such plans have been announced and Rafiki’s Planet Watch is being refurbished, not closing down. 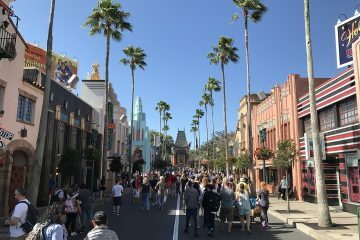 A re-theming of that area with “Zootopia” characters spreading a pro-conservation message may have worked, according to Bill Zanetti, founding member of the Entertainment Management Advisory Board at the University of Central Florida. But he feels a full-fledged “Zootopia” land wouldn’t fit into Animal Kingdom. The intellectual property that has been added to Animal Kingdom in recent years fits that theme, Zanetti said. Pandora: The World of Avatar centers around the relationship with nature and the film’s themes of conservation and balance. Similarly, he feels the addition of Pixar’s “Up” characters to the park’s bird-focused stage show works because it pushes a message of exploration. Disney park purists may scoff at the idea that the Bob Iger-led Walt Disney Company cares about such thematic consistencies. Epcot, once devoid of characters from Disney films and TV shows, has a Norway-themed pavilion hosting a “Frozen” boat ride taking place in a fictional country. But Animal Kingdom is different, Zanetti said, largely because of Disney Imagineer Joe Rohde. 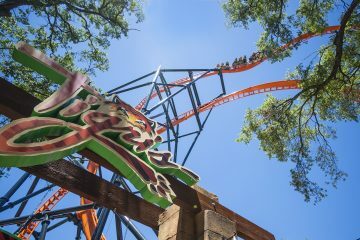 Animal Kingdom hasn’t seen a major addition since Pandora opened in May 2017 and no major new rides are set to open before Disney World’s 50th anniversary in 2021. It may not need anything else to continue drawing guests. In 2017, the park’s attendance rose by 15 percent, becoming the second most-visited Disney World park — and that was with Pandora being open only part of the year. Stop hating on a Zootopia Land in Animal Kingdom. Animal Kingdom is the perfect place for it. Animal Kingdom is getting rather boring (yeah they just got Avatar) but Animal Kingdom fits. its about animals after all. So what if they are anthro. – its all about people having a good time – and Right now AK isn’t that fun. 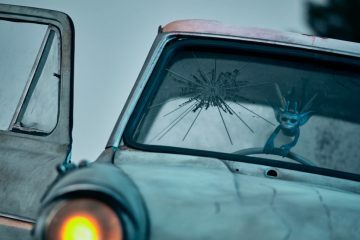 they need more ot liven the place up and a Zootopia interactive themed land would do just that it would bring people in. 100% agree. the train scene is a perfect fit from the film, and to be honest, rafiki’s planet watch is a snooze right now. unless there is a procedure going on in the vet’s window, there’s nothing there for me. the sound booths are antiquated, the petting zoo is dull. so much they could do with zootopia, and the entire pathway leading up to the building could fit in too, including a few character meet and greets. heard at least one sequel was in the works, so it only makes sense to improve that area. 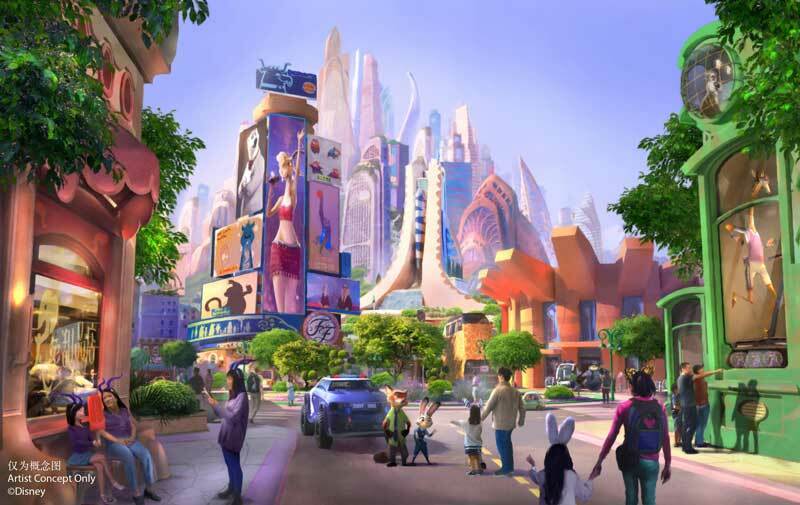 also they could easily tie in an environmental theme to the entire ZOOTOPIA theme attraction – and have conservation type stuff in each “District” as you go through the various lands in Zootopia ….something is needed at Animal Kingdom and its fitting that a world about animals should be featured.